Who are we / Wer sind wir ? 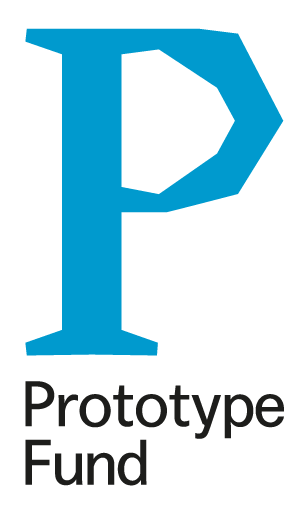 The Prototype Fund supports ideas in civic tech, data literacy, data security, and software infrastructure. With a grant of up to €47.500, software developers, hackers, and creatives can write code and develop innovative open source prototypes over a period of six months. 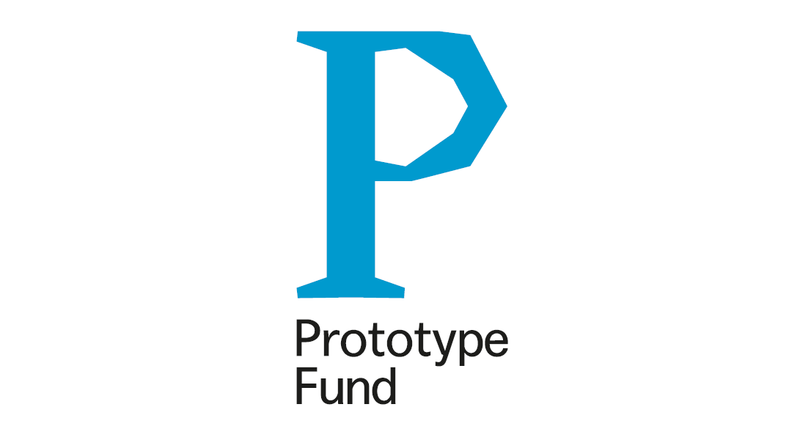 The Prototype Fund is funded by the Federal Ministry for Research and Education of Germany. We will introduce our fund, answer your questions and share our learnings from the last three rounds of funded projects. We are looking forward to your applications! We don’t need much time, everything between 10-30 minutes is fine. A beamer would be great. Here is your briefing with info about tickets and your contribution to the Circular Berlin exhibition. Pls. check. And get in touch with questions of any kind.